I have a good news for you... we have completed 2 years at our Reiki center in Borivali. We will be celebrating this milestone in our upcoming Reiki courses. Also, let me tell how pleasantly surprised I was to find that this month over 100 Reiki fans have subscribed to this Reiki blog and some of them have even taken the time WhatsApp me to ask me how they benefited from my Reiki articles. The thing that also surprised me is that a lot of students enjoyed reading my articles so much that the were waiting for the next article. One student Bhavika told me "New articles on the Reiki blog introduces her to newer and newer aspects of Reiki." 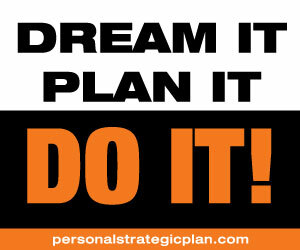 This is very encouraging.! The last few weeks I was busy in setting up something for all the Reiki lovers in Mumbai. When the Universe wants to contribute to more people, things happen in miraculous ways. I am sure you have experienced that. So now we have a Reiki classes in Borivali!! I and a bunch of students were busy in setting up this place. I want to thank all my students who have helped in finding the place and getting the furniture, internet, etc. We have redular Reiki courses at this center and many students from places near and far (like Andheri, Ghatkopar, Bandra, Goregaon, Malad, Kandivali, Borivali, Dahisar, Mira Road, Bhayander, & Vasai) have taken advantage of these Reiki classes in Borivali, Mumbai. We also have a WhatsApp group where anyone can place a healing request and all of us do Reiki Group healing and it is really a wonderful experience. I do distance group healing at 10 pm daily I encourage all Reiki practitioners to bring one goal or intention in mind for manifesting in reality. Group healing session often brings unexpected and miraculous results. 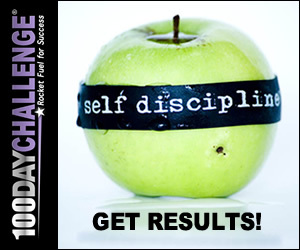 From time to time we will announce other courses as well. For students who can't make it during the above time, we will schedule separate individual class at a mutually convenient time. To book your seat call / sms / WhatsApp on +91-9820850475. If you are coming by Train, You can get down at Kandivali or Borivali. From both these stations Raghuleela Mall is 10-15 minutes by road. If you are coming by road, you can take SV Road. Raghuleela Mall is off SV Road, near Poisar Bus Depot. About the Author: Sachin is a Reiki Grand Master based in Mumbai. 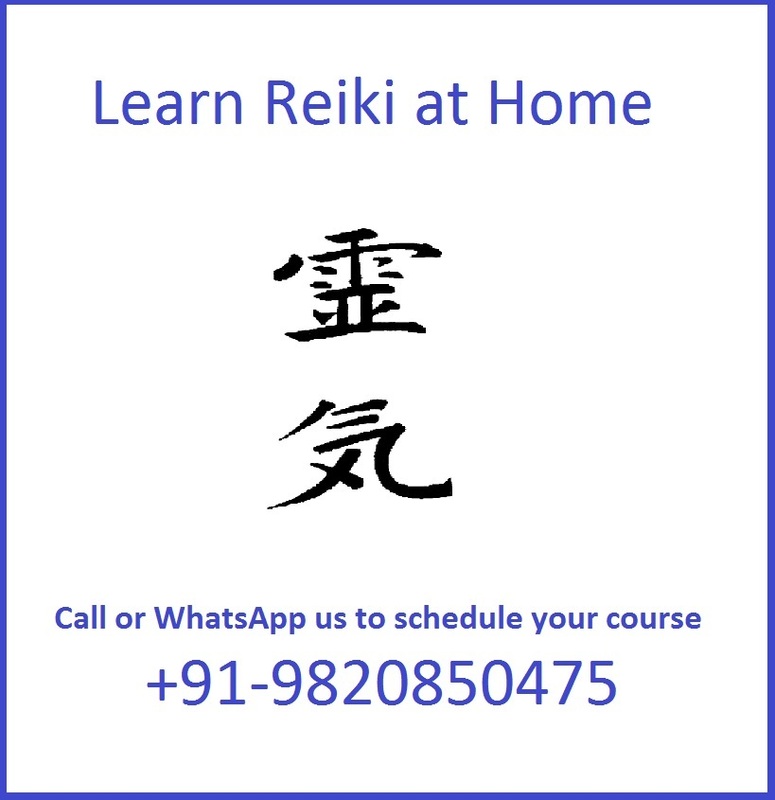 His mission is to spread the teachings of Reiki through his Reiki classes in Mumbai, his Reiki blog, individual and group Reiki courses and through his students who have taken Reiki Master degree. He is committed to spreading Reiki all over the world to create health, wealth and happiness for everyone. 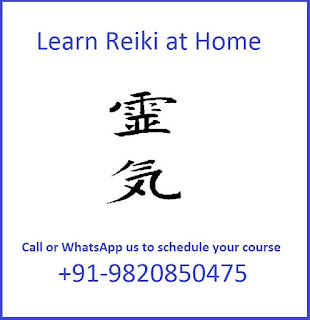 To take Reiki training online or in person you can contact Sachin on +91 9004580740.